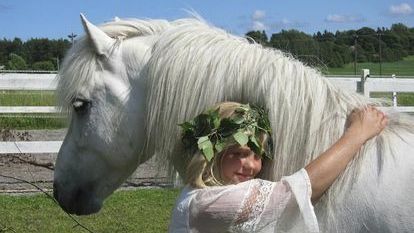 “The horse is the best therapist”. 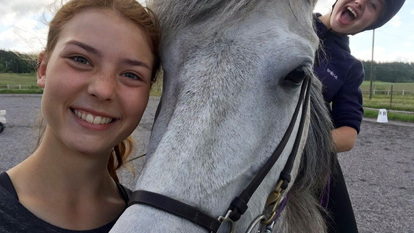 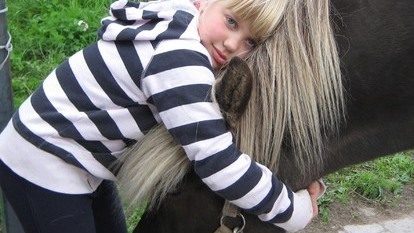 In riding therapy you are with your whole body and all your thoughts and feelings continuously in sensorial, motorical and emotional interaction with the therapy horse and its surroundings. 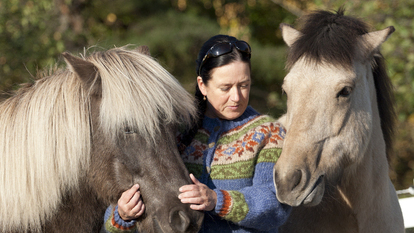 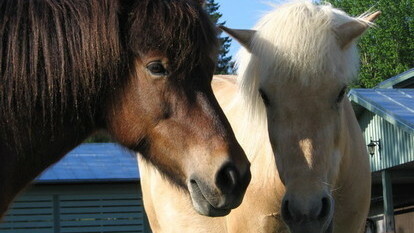 Riding therapy is whole-oriented habilitation carried out by the horse and the therapist jointly. 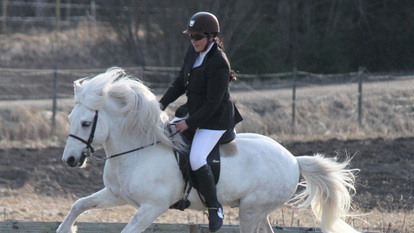 For the riding therapy is used specially for horses especially chosen and trained for that purpose.